It is practice policy to continuously invest in the latest equipment and technology. Infection control is taken very seriously at the practice and no expense is spared to ensure that best practice hygiene is followed at all times. We have a gold standard purpose built sterilisation room constructed separate from the surgery areas. Single use items are used wherever practical. We use disposable plastic barrier coverings on the dental chair which are changed after every patient. Owing to the risks with using public water supply we do not use the mains water supply. 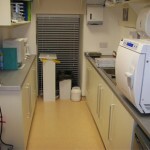 All water used is sterilised and contained within a specially installed enclosed water system. This is changed daily. All dental instruments are placed in an automatic cleaner prior to sterilisation. 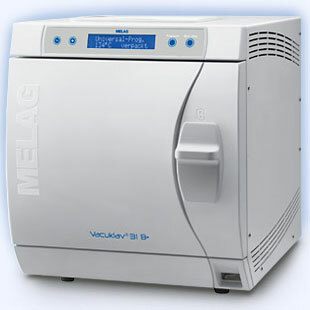 A state of the art Type B autoclave is used which gives a printed record of each sterilisation cycle. We also use a helix test on a daily basis. A helix test is a double confirmation that sterilisation has taken place.